Will there be a standard version after the boxset sells out? I hope so! Should be 1 now, plus I discovered I must have missed a batch or two of games. That just got expensive. Less than a month...by a few hours. How does it look for an August release for this? It's almost the end of August so hopefully it's still on target and almost ready for shipping. With two games in each package I guess it takes twice as long as a normal one game release. Any update on the completion of these? I am looking forward to receiving the two games. We're almost two months past due on the ship date and no update since July. October is 9 days away, is this shipping soon? I just sent a message directly through the CollectorVision website and as soon as l hear back I'll post a status update. I too am very anxious for this set so hopefully it hasn't run into any serious problems causing it to be indefinitely delayed. We had a little delay in the production. everything is ready, Shipping will start over the weekend. Thank you for your patience. I have also ordered this game on time, but I can't find my order back in the order status. I did receive an email with the confirmation. I was wondering if other buyers can't find their order back also. I have sent an email to Collectorvision about this matter and will wait for their reply. Thanks, had not heard back from them here so I'm glad someone reached out to them on their site. 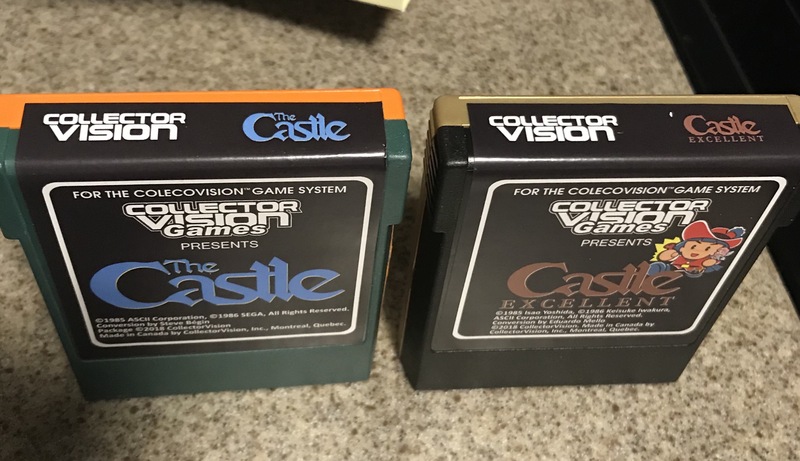 I have also been contacted by Collectorvision. the order has dissappeared from my account. Hi, will it be shipped from Canada or US? If from Canada, not a good idea with the coming imminent strike from Canada Post. Isn't it? Hi Guys, I now confirm that all the boxset as been shipped! Please note that we are shipping from Canada and there is no tracking number. Well thanks. Although it will not happen tonite, you did a great effort to ship before midnight converning the threat of Canada Post strike or lockout! Received mine today to the complete opposite side of CV HQ - NE to SW part of America. Mine showed up today. A good looking set. 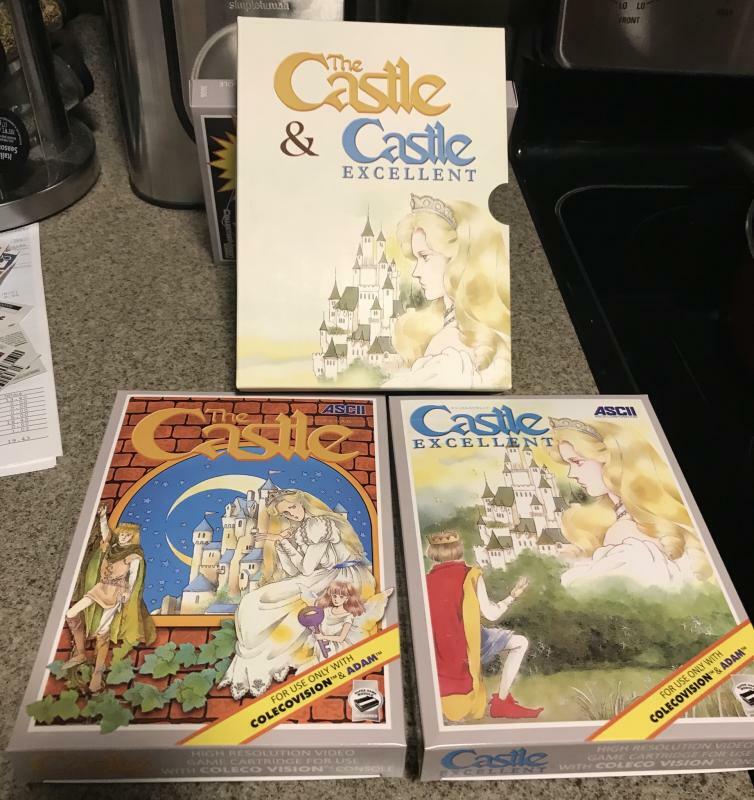 The bicolor carts are unique. I love the new logo and nicely cleaned-up font! Gives homage to ColecoVision while creating something new, all the while distancing itself from fake Co-reek-o.